This book has had me all twisted up for a while now and it’s taken me quite a bit to get my thoughts in order to write this review. 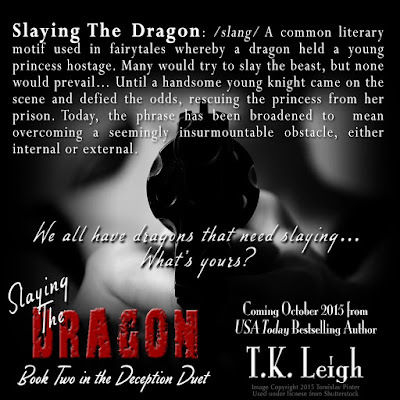 First and foremost… T.K Leigh is an amazing author!! 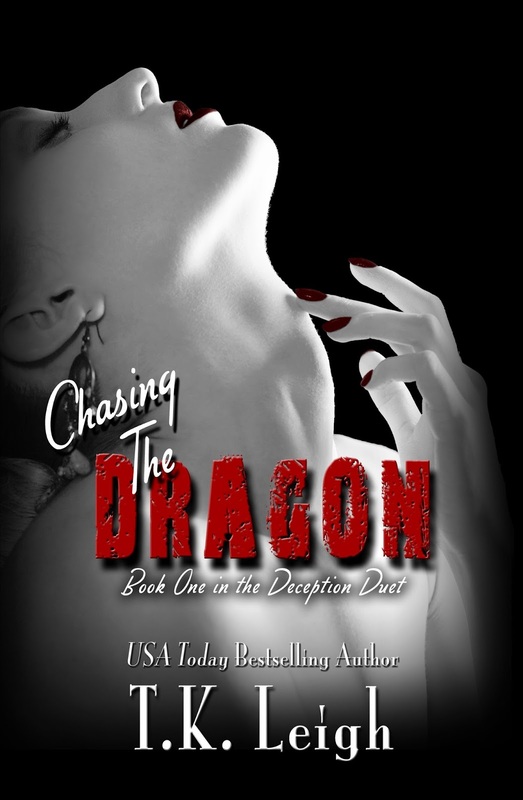 I had devoured the Beautiful Mess series once I met Alexander and had a taste of her writing but oh my Tyler has had me contemplating my loyalty since I first delved into Chasing the Dragon…. 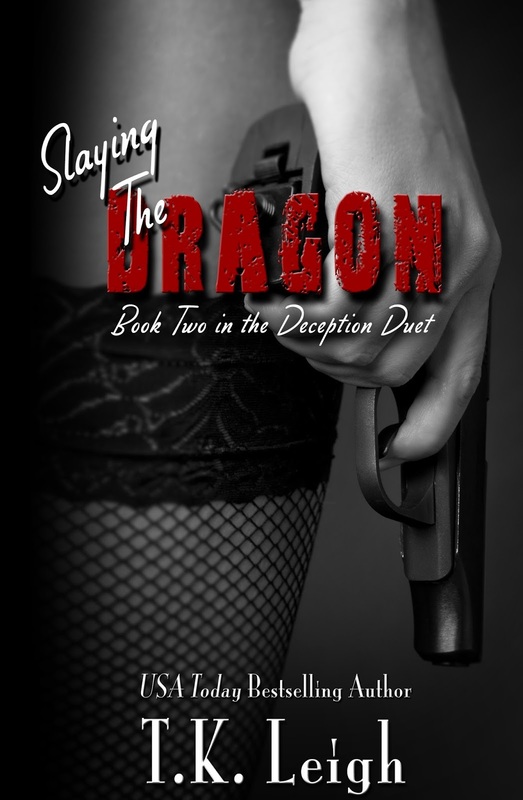 Slaying the Dragon is the conclusion to the Deception Duet and it did not disappoint. Mackenzie and Tyler are trying to keep their distance from one another after his deception is brought to light at the end of Chasing, however trust and forgiveness are becoming their main struggle in rebuilding their relationship. The more they find out about the investigation into Mackenzie’s father the harder they both push to fight for each other and what they have. All the questions that were left hanging are answered and some of the answers might just floor you. 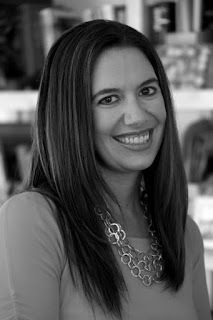 That’s all I’m spilling about the book so you are going to have to grab a copy because it’s ahhhmazing!! I could not put this book down from the moment I started it, this was one story that had me anxiously turning the pages because I just couldn’t get enough. 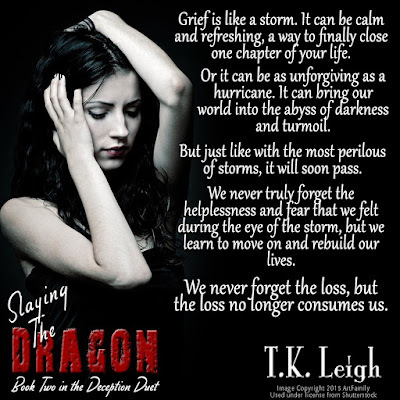 The story line had twists and turns that made you sit and wonder what direction you were going to end up in as the characters try and put together the intricate puzzle that T.K has weaved. 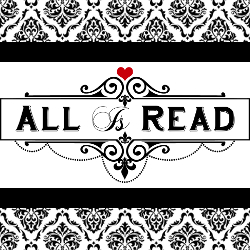 I do love that shadowed behind all the mystery is a love story that is growing and changing with the characters even with all the twists the question is can they forgive. This was a 5 star read for me and I highly recommend all of T.K’s books to everyone.